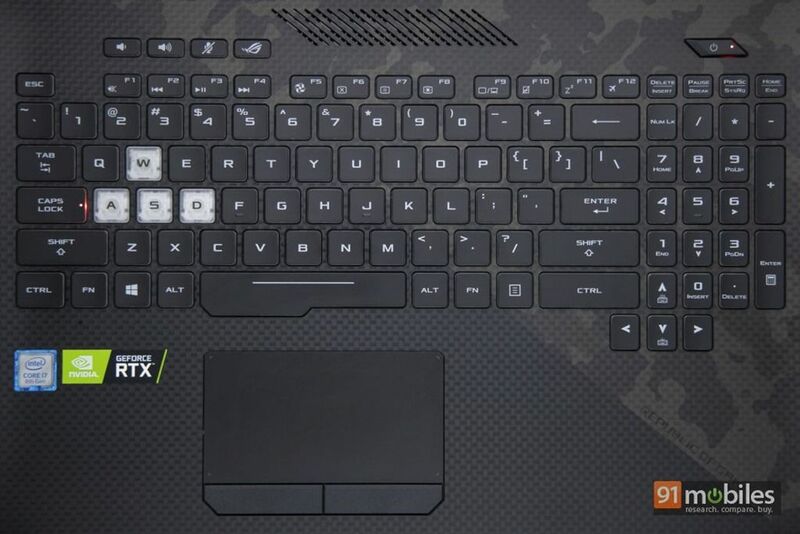 One common theme across gaming laptops that are set to launch this year is the wider use of NVIDIA’s new RTX graphics cards. With features like Ray Tracing and DLSS (to be explained later), the graphics major has caught the imagination of laptop brands and gamers alike. And considering ASUS has been launching laptops in India at regular intervals, it’s not a surprise to see it become one of the first companies to introduce RTX-powered machines in the country. 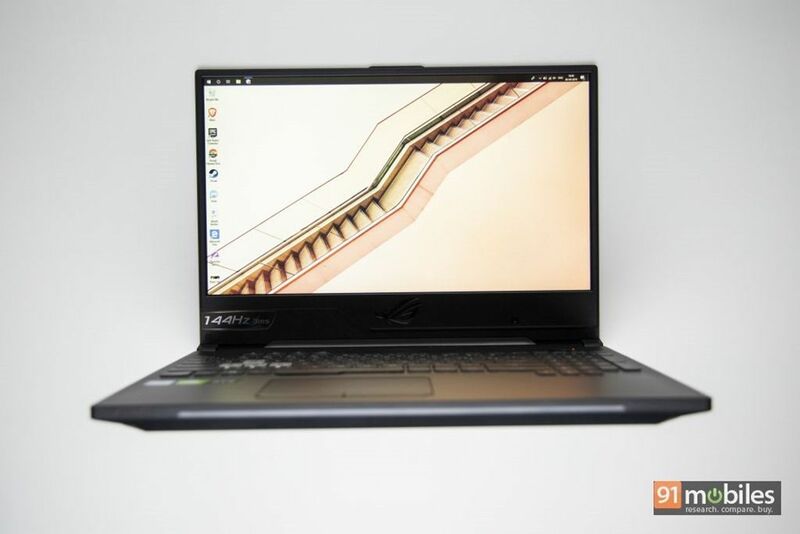 While we were looking forward to testing out a laptop utilising the RTX2080, what we have here is the brand’s relatively more affordable ROG Strix SCAR II GL504GV which comes equipped with the RTX2060. So are the new graphics all hype and no show, or do they breathe fresh life to gaming laptops? 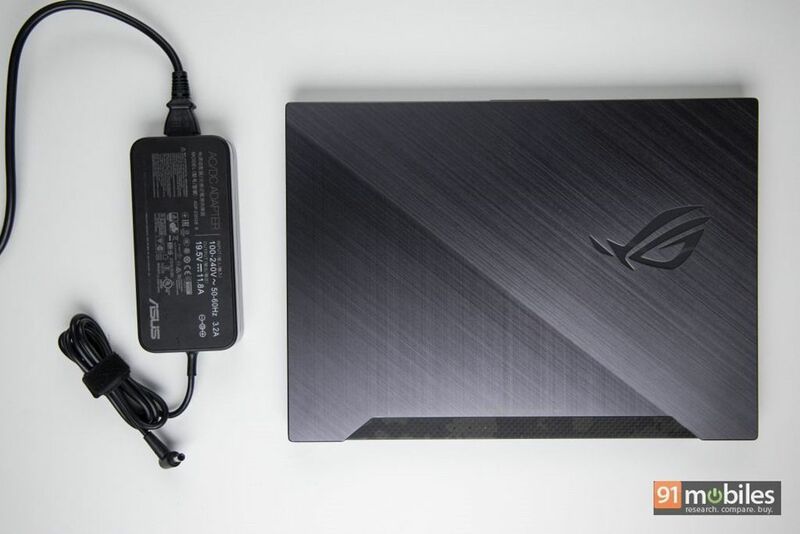 And more importantly, should you splurge Rs 1,64,990 on the ASUS ROG Strix SCAR II GL504GV (for the base variant)? Well, I try to answer all that and more in the review below. 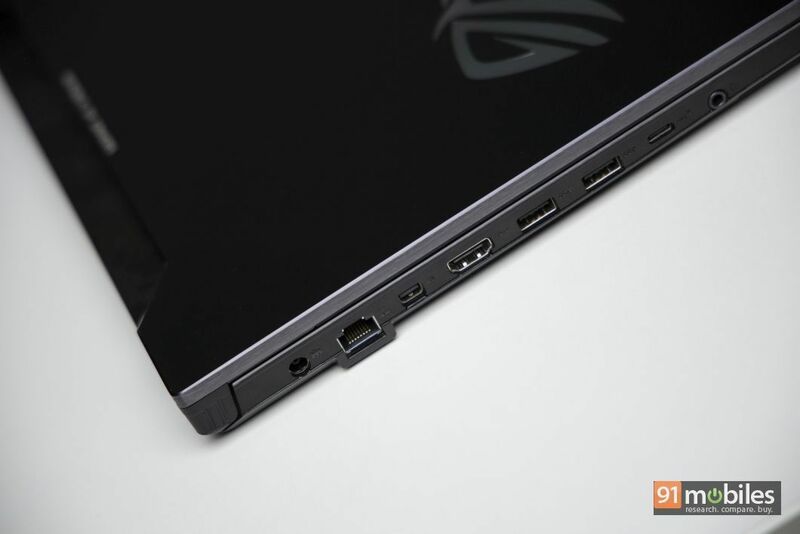 PS: Considering we’ve reviewed the ASUS ROG Strix SCAR II GL504 not so long ago, we’d urge you to read that to know more about the design as this review would focus on the hardware aspect. 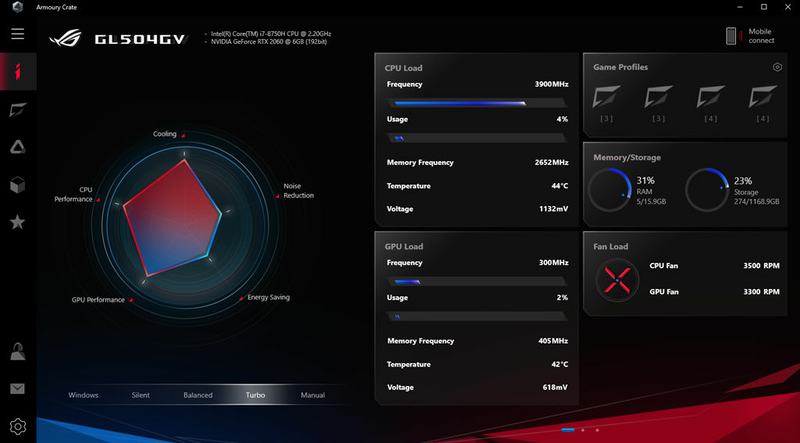 One look at the specs sheet above would make it clear that the ASUS ROG Strix SCAR II GL504GV is quite powerful. The device draws power from Intel’s 8th-gen i7-8750H hexa-core CPU, which is clocked at 2.2GHz and can Turbo up to 4GHz. Giving the powerful processor company is 16GB RAM, ensuring swift jumping between apps. In normal, day-to-day tasks, the machine flies through anything thrown at it, and I didn’t encountered even a single instance of lag during my two-week long usage. The PCMark 10 score is a testament of the same as the rig scored 5564 in overall, and 7995 in the productivity score. In Cinebench R20, the device managed to get impressive result of 2819cb for CPU. In simple words, Ray Tracing lets games offer more realistic visuals by estimating how various objects reflect the light falling upon them. Watch this video to understand what life-like reflections and shadows can achieve. Standing for Deep Learning Super Sampling, the technique renders the game at a higher-than-required (basis what the screen supports) resolution. For instance, if your monitor supports full HD resolution, then the RTX 20xx series GPU will render the game at 2K resolution and then downsize it to offer crisper visuals. Furthermore, considering the tech can push hardware to its limits, NVIDIA utilises Machine Learning to provide efficient performance. Here’s a video of Final Fantasy XV with DLSS support. But of course, that’s not the highlight of the Strix SCAR II GL504GV. It’s the fact that it’s among the first set of laptops that come equipped with NVIDIA’s RTX graphics card. It’s available in two variants, one with the RTX 2060 and another with RTX 2070, and the one I’m reviewing is the base model with 6GB VRAM. As explained above, with compatible games, the new GPUs aim to make the gaming experience more realistic, and if you’re wondering whether that’s a gimmick, then I’d urge you to try playing a game on the machine once. 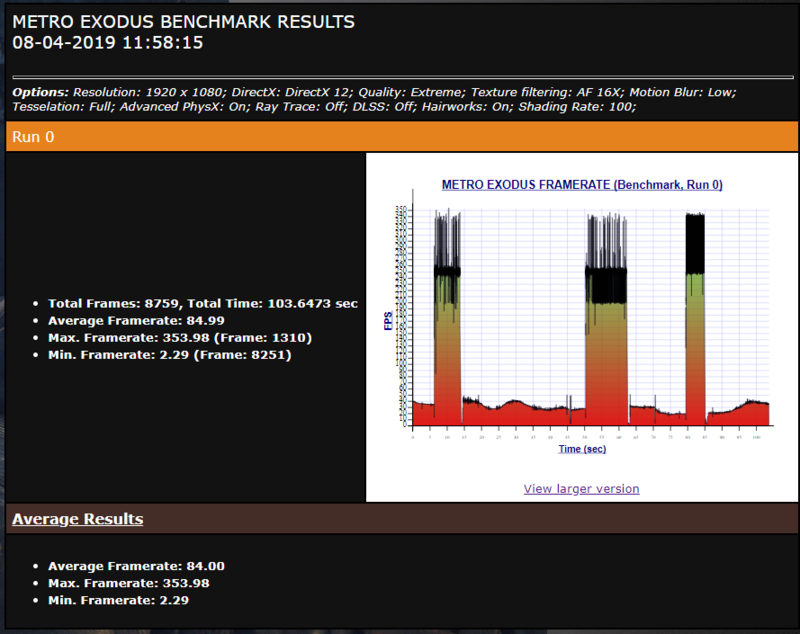 Even though the current library of games which can take advantage of these features is limited, playing titles like Metro Exodus and Shadow of the Tomb Raider is a joyous affair, offering frame rates of 85fps and 83fps, respectively. The life-like graphics enrich the playing experience by a huge margin. Even though the hardware is pushed to its limits, ASUS has done an excellent job in ensuring that the dual 12V cooling fans do their job efficiently. Dubbed HyperCool Pro, the tech ensures thermals are kept in check, though the fans do make substantial noise. My suggestion would be to game with your headphones on. You can also switch fan modes between silent, balanced and turbo. The GL504GV aim to offer the best of both worlds in the storage department. It comes with 256GB SSD ensuring fast boot-up times and quick opening of apps, whereas you get 1TB SSHD to store all your games, among other things. 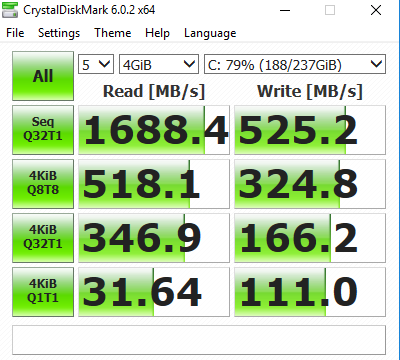 As per CrystalDiskMark, the read and write speeds for the SSD are 1,688.4Mb/s and 525MB/s, respectively. 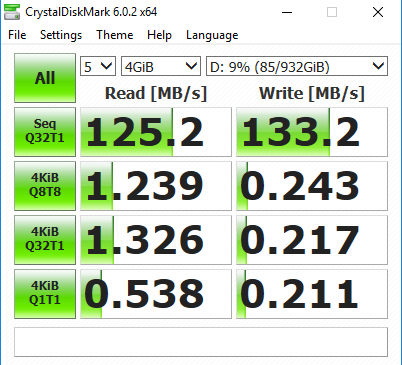 The SSHD is relatively fast too with speeds of 125.2MB/s and 133.2MB/s while reading and writing, respectively. 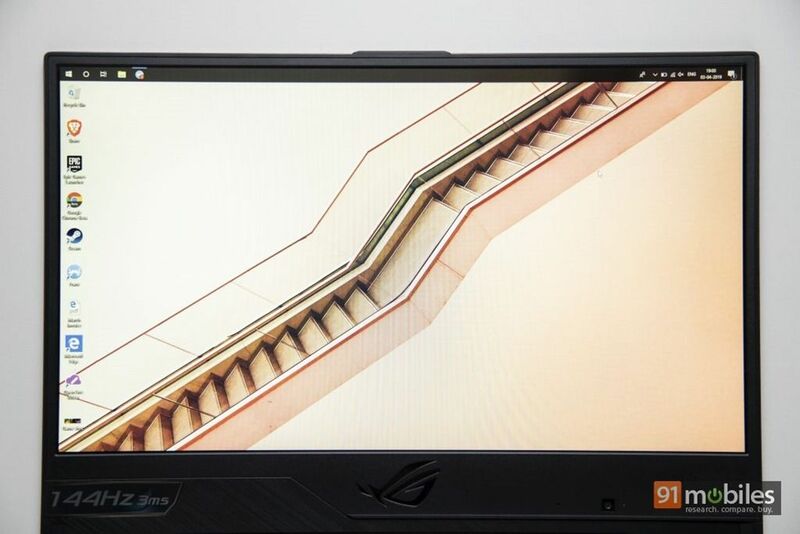 As far as the looks are concerned, you’ll find the ROG Strix SCAR II GL504GV to be a familiar affair… slash design on the outside with an illuminating ROG logo, slim bezels around the screen and a camouflage pattern on the keyboard and palmrest area. Now that’s not a bad thing, as these design choices do give the device a certain identity. With a 15.6-inch display, the laptop manages to keep its weight in check, something which should keep gamers on the go happy. The device tips the scales at 2.4kg, and can be carried around inside the backpack easily. I won’t say that it’s the thinnest, but at 2.61cm, it’s not too thick either. 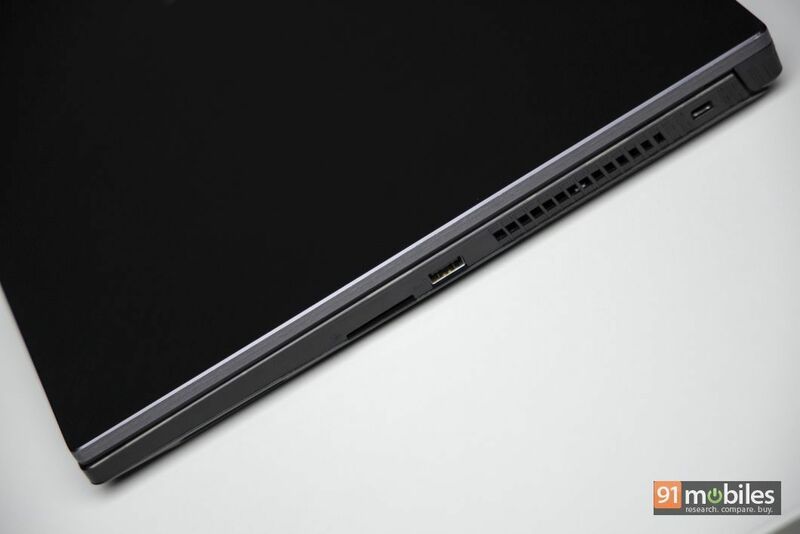 Plus, you can comfortably open the laptop single-handedly, thanks to its excellent weight distribution. With regards to I/O, the ASUS GL504GV makes sure that you won’t be left wanting for more. Towards the left, you’ll find the proprietary barrel-type charging socket, an RJ-45 port, a lock port, an HDMI socket, two USB Type-A ports, a Type-C socket and a 3.5mm audio interface. 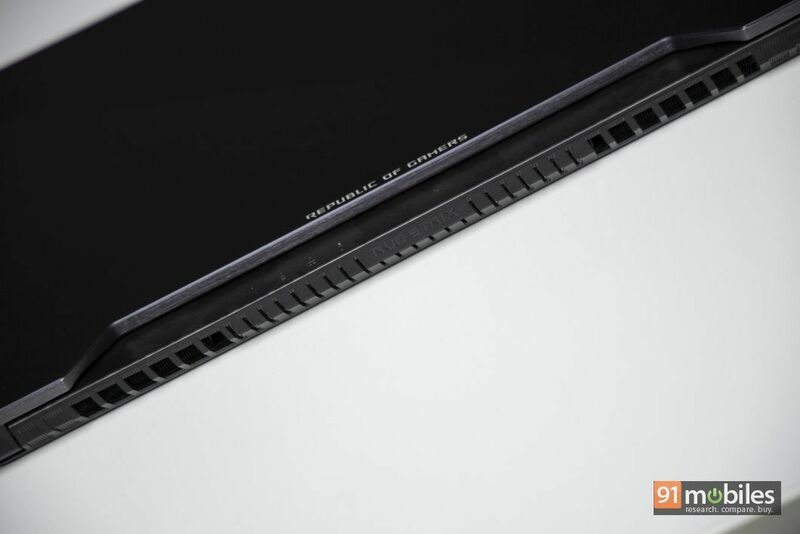 On the right spine, you’ll find the ventilation grilles, another Type-A port and a full-sized SD card reader. The 15.6-inch panel comes with 144Hz frame rate, which ensures that you get smooth output while playing fast-paced games, and the 3ms response time makes the gaming experience even more enjoyable. With full HD resolution, the screen offers a sharp output as well. The minimal bezels around the three sides of the screen make the experience even more immersive, but it’s worth mentioning that the bottom panel is quite wide, and doesn’t seem to serve any purpose apart from sporting a large, embossed ROG logo and holding a web camera (placed off-centre). 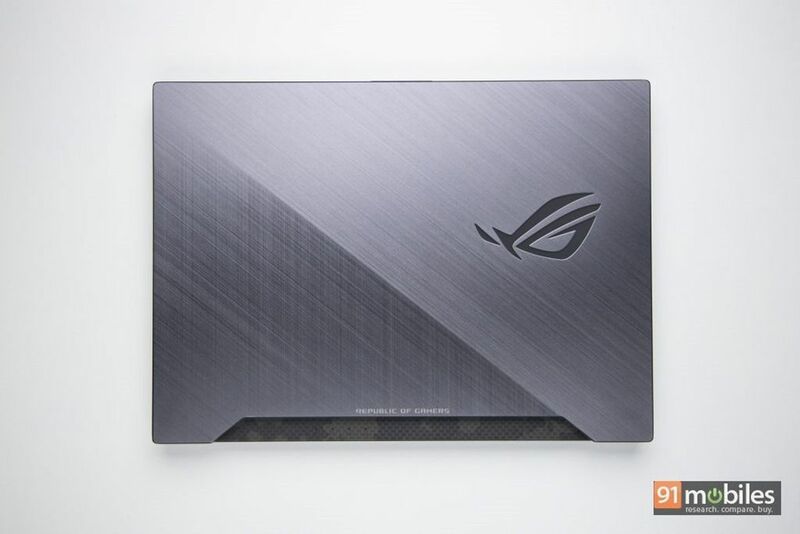 The keyboard and trackpad on the ASUS ROG Strix SCAR II GL504GV are among the best I’ve come across. The keys offer good travel (1.8mm), and have enough spacing between them to ensure that typing is quick and accurate. Dubbed HyperStrike Pro, the keys come with four-zone LED backlighting which would surely appease gamers. The WASD keys are transparent, with the W key having a marker making it easier to identify. I also liked the fact that the volume buttons and ROG key are easily accessible, and there’s a dedicated numpad too. What I really missed however, was a fingerprint sensor and a Windows Hello-enabled webcam. The trackpad is smooth too, and I didn’t feel the need to use a mouse, unless I was gaming. There are physical left and right-click keys, offering tactile feedback when pressed. While I don’t have any complaints in terms of the design, I feel that the build quality could’ve been better. This is especially noticeable when you apply pressure on either side of the screen, as it shows a significant amount of flex. 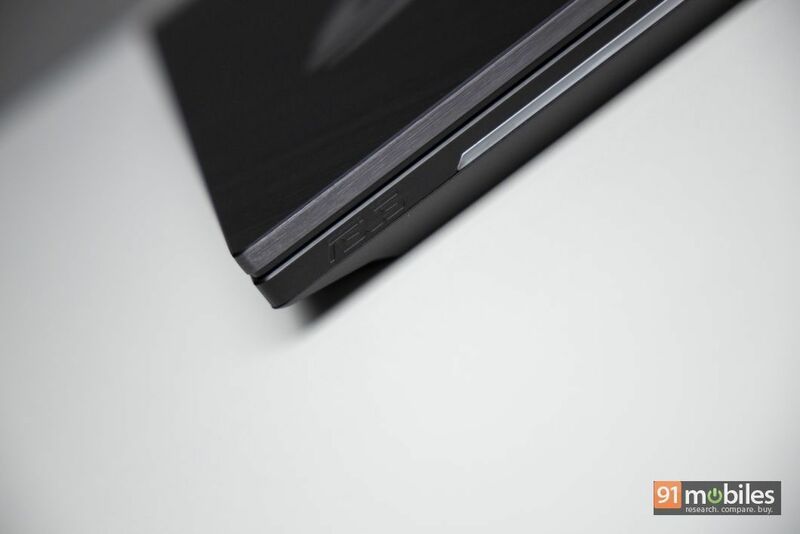 The ROG Strix SCAR II GL504GV is out-and-out a gaming laptop, and that’s clear from the outside as well as inside. Along with the logo on the lid, you get backlit-enabled keys as well as an LED strip on the front. The good thing is that the brand also lets you tweak the colours with the Armoury Crate app. ASUS’ GL504GV ships with Windows 10, and the good thing is that the company has kept bloatware to the minimum. That said, the McAfee app continues to nag every now and then, prodding you to install the full version (and pay for the same) or compromise with the laptop’s security. The aforesaid Armoury Crate lets you get an at-a-glance view of hardware, and tweak various settings, create different profiles, etc. The good thing is that there are no other apps installed by default, and you can choose to install ASUS’ GameVisual, GameFirst, etc yourself. The rig features speakers on the top as well as at the bottom. While the sound quality isn’t the best, the audio is fairly loud and rich. The Strix SCAR II GL504GV sips juice from a 66Whr battery, which can last up to two and a half hours on normal usage. While that’s not impressive, you have to remember that this is a gaming laptop. What I really liked however, is that the bundled charger – even though it’s quite heavy – can fuel the battery from 10 to 100 percent in just about an hour and a half. In the BatteryEaterPro test, the device was able to last for about two hours. For connectivity, the laptop comes with all the usual options. But what’s worth mentioning is the RangeBoost features, which ensures that the machine can catch Wi-Fi signals quite well. With gaming becoming more than just a hobby, laptop makers are coming up with more and more powerful offerings. 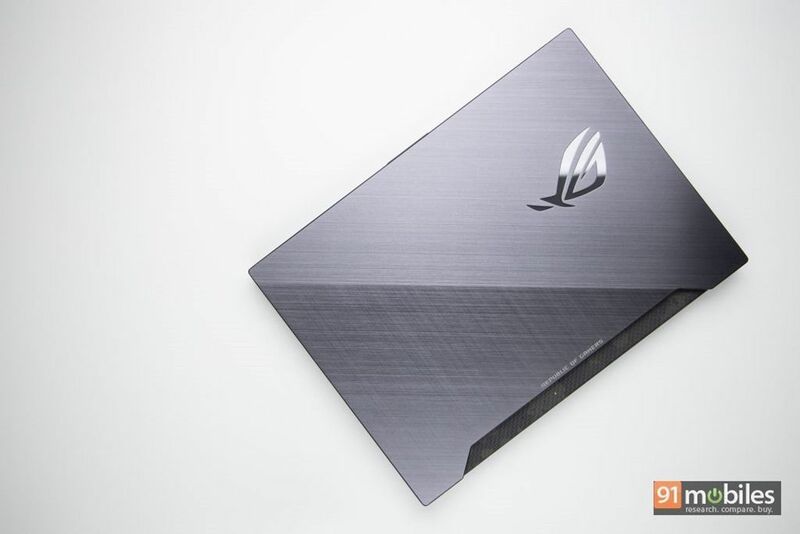 To that end, the ASUS ROG Strix SCAR II GL504GV ticks all the right boxes – a good and (relatively) portable form factor, a capable display panel, and of course, loaded hardware with RTX graphics. The unit I reviewed will set you back by Rs 1,64,990, while the RTX 2070-powered variant with 512GB SSD costs Rs 2,09,990. Now that’s not a small price to pay, and what makes the laptop’s standing a little more difficult is the fact that there are other worthy RTX-equipped options in this segment. MSI’s GL73 8SE (review) is slightly more affordable, yet comes with a bigger 17-inch panel, though it misses out on 144Hz refresh rate. Then there’s the Dell Alienware m15 (first impressions), which is thinner and lighter, although priced relatively higher. 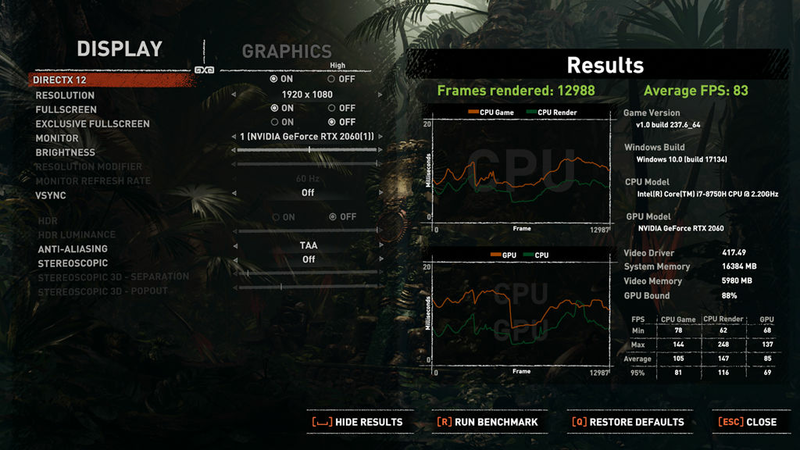 The bigger point that’s worth considering is whether the additional cost for an RTX-powered laptop is justified for the performance improvement it offers. Having said that, as more and more games start exploiting the potential of the RTX graphics card, opting for a laptop equipped with these should make the purchase future proof. So it all boils down to what you are looking from your laptop. 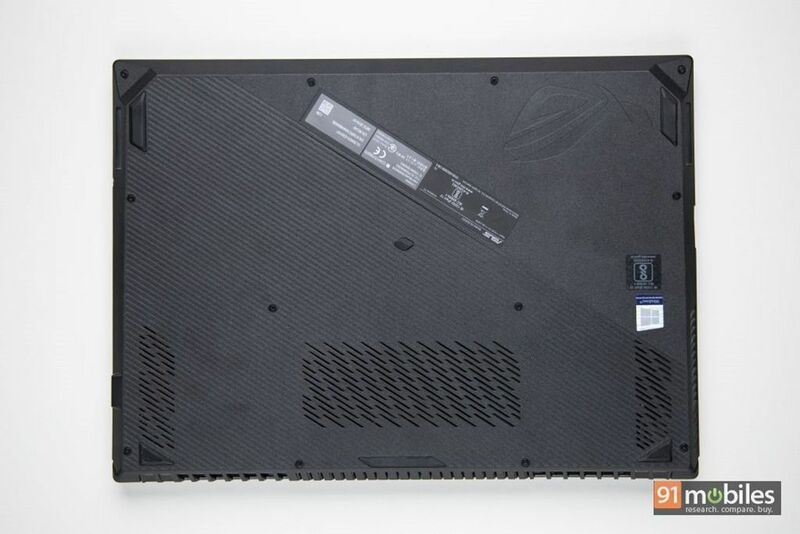 And if you do need such power, then you can’t go wrong with ASUS’ ROG Strix SCAR II GL504GV.